According to the Codes of Federal Regulation for the Americans With Disabilities Act of 1990, A service animal is any guide dog, signal dog, or other animal individually trained to do work or perform tasks for the benefit of an individual with a disability, including but not limited to, guiding individuals with impaired vision, alerting individuals with impaired hearing to intruders or sounds, providing minimal protection or rescue work, pulling a wheelchair, or fetching dropped items. 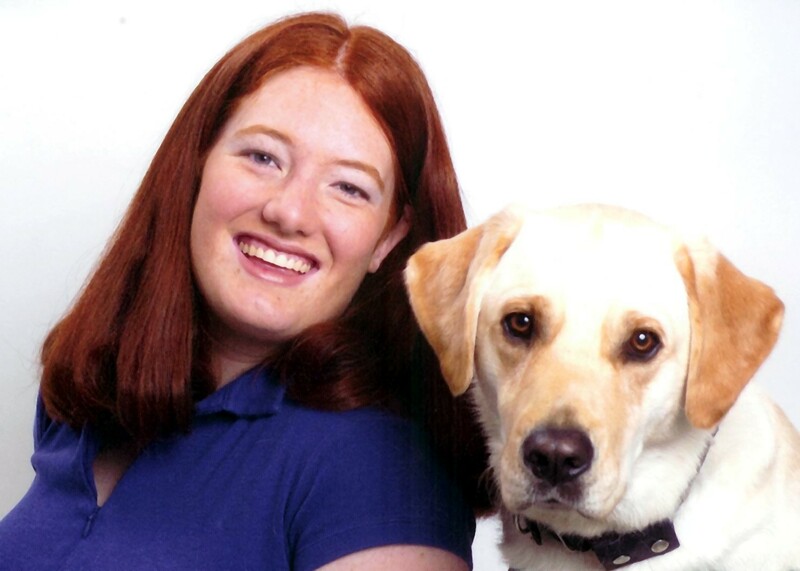 Canine Commands has been successful in working with owner-trained service dogs in the greater Sacramento area. We have worked with the service dogs through puppy training and advanced training. We also volunteer for Guide Dogs for the Blind as puppy raisers, providing the dogs with puppy training before returning to Guide Dogs for advanced training.